As the second half of the semester begins, we are soon approaching the very political month of March. This is because March is typically the month when most branches of student government hold their elections. There is going to be as much campaigning around campus as there is going to be snow coming from the heavens. “Student government” – what exactly is it? If you googled the term like I obviously did, it would say that it is an entity that is created to provide students the experience and training in the democratic form of the government. Members of student government are the people who shape all student life. Whether it is in the form of hosting programs around the campus, supporting other student club, or relaying recommendations and opinions to the university administration on behalf of the student body – student government is an extremely important part of U of T.
I am personally very involved in student government. Like I’ve mentioned before, among many other roles, I am the Male Head of Non-Resident Affairs at Trinity College. To put it simply, that means that I am the Co-President of the commuter students at Trin. I work together with 5 other Heads in a team to ensure that the College’s entire student body is satisfied with their time here. Essentially, we act as student dons. Consequently, I go to at least 500 meetings a week (whether it is Finance Committee, the TCM, meeting with the Dean, etc), and I am responsible for using student levies in an effective manner. Okay, I was exaggerating about the meetings, but it’s still quite a lot of work. Student government covers a wide array of student organizations. 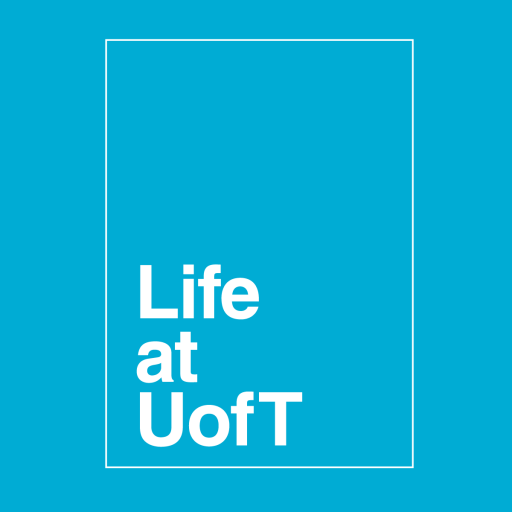 In its most clear form, it can be student unions such as the Arts and Science Student Union (ASSU) or the University of Toronto Student Union (UTSU). It can be in the form of course unions such as the Anthropology Students’ Association (ASA) or Charles’ favourite, the Philosophy Course Union (PCU). It can also be in the form of groups such as the Black Students’ Association that represent certain individuals within the student body. Student government can be anything and everything. Basically, a dream is a wish your heart makes. Which is objectively the most terrifying thought in any millennial’s mind. It allows you to gain skills in working with other people. Through the magic of democracy (and Robert’s Rules), you learn that you don’t have to shout at one other in order to compromise. Eventually, you’ll be able to eloquently express any argument no matter how silly it seems. Moreover, in balancing your commitments, you’ll be forced to learn the witchcraft that is time management! Finally, it goes without saying (but I’ll say it anyway) – involvement in student government in the university level is great to have on your CV, and you’ll be given many opportunities to network with your peers and other professionals. 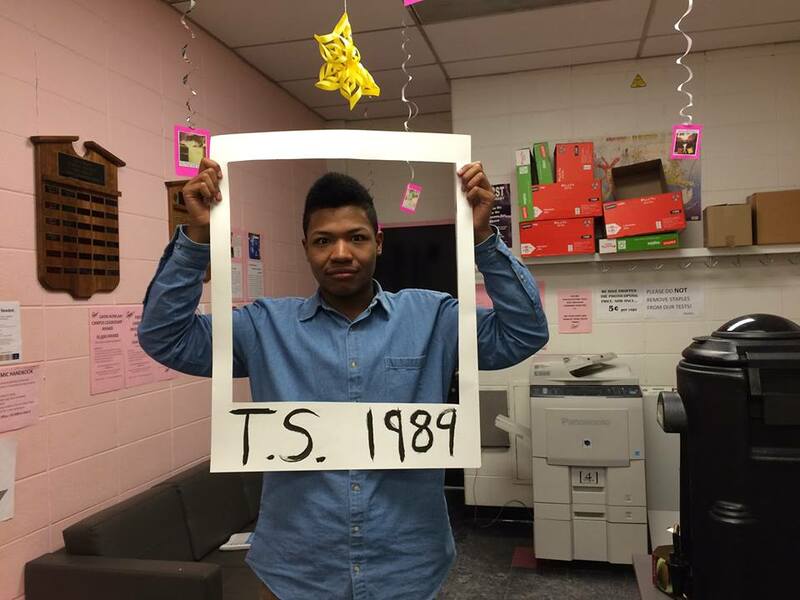 If you’re a part of ASSU, you get to organize magical Taylor Swift themed events. I promiste that student government can be fun! You’ll be able to have input on institutional structures, and make equitable changes to them. You’ll be able to make a real change in the lives of students. Also, you’ll be able to run awesome events for everyone while participating in them as well! Most importantly, you’ll be able to see just how campus life is created and maintained. U of T, you have nothing to lose and everything to gain. So, why not? Remember to check ROSI from time-to-time to vote!